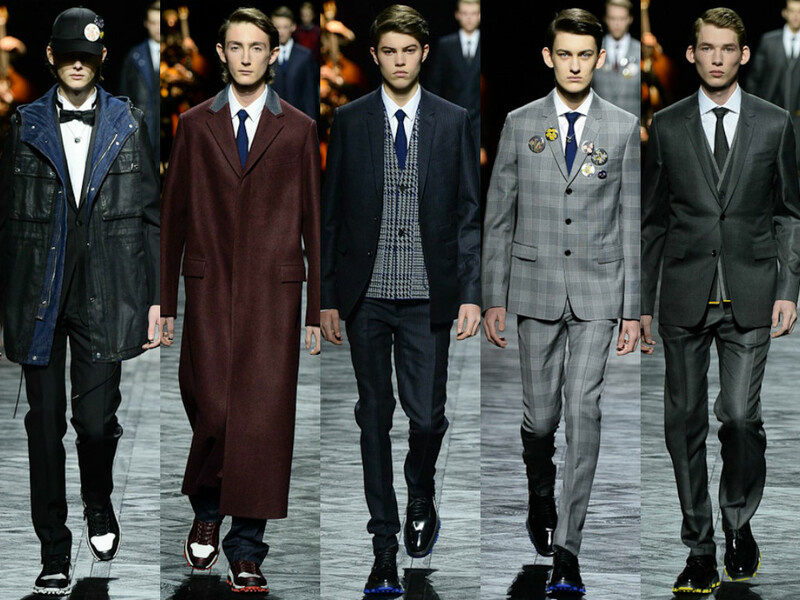 Classic elegance and an irreverent sporty touch are the elements that Kris Van Assche presented at the fashion week in Paris winter collection of Dior Homme. On this occasion, tuxedos and suits two pieces are operated with buttons and badges at the same prints taken by assault outerwear garments such as coats or jackets. #Dior was definitely in my top 10 shows this season for menswear–I’m deducting cool points for the fancy opera but the clothes were nice and otherwise a well executed show, Good Job Kris!